 Are you currently a licensed real estate agent seeking a new opportunity? 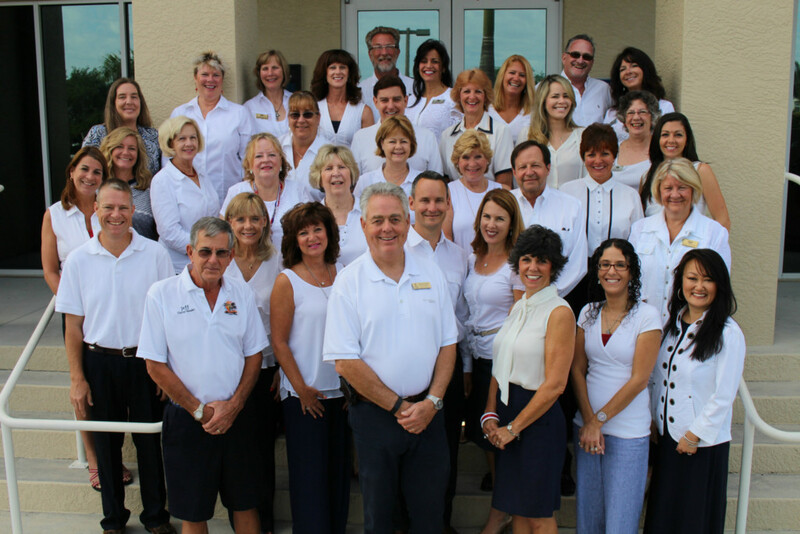 Five Star Star Realty of Charlotte County, Inc., a local Port Charlotte and Punta Gorda location centric real estate company places its agents at the top. Five Star Realty of Charlotte County, Inc. is happy to answer all of your questions about what life is like working as a real estate agent. Of course all inquiries are confidential. Strengthening our agents skills is our number one objective and we genuinely believe that by offering agents the necessary tools, education and support systems we will raise your efficiency while also benefiting our customers.